This is a catalog for Role Play a photography exhibition, at RedLine March 14 – April 25. 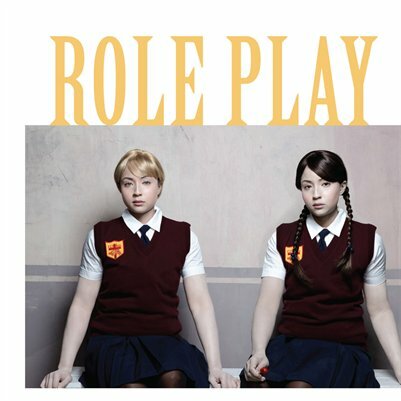 Role Play is a group exhibition curated by Rupert Jenkins and Conor King for CPAC and the 2015 Month of Photography (MoP). The show emphasizes self-portraits by artists who embrace themes related to transformation of self, the exploration of social traits such as historical reenactments, race and gender identity issues, or simply for play.